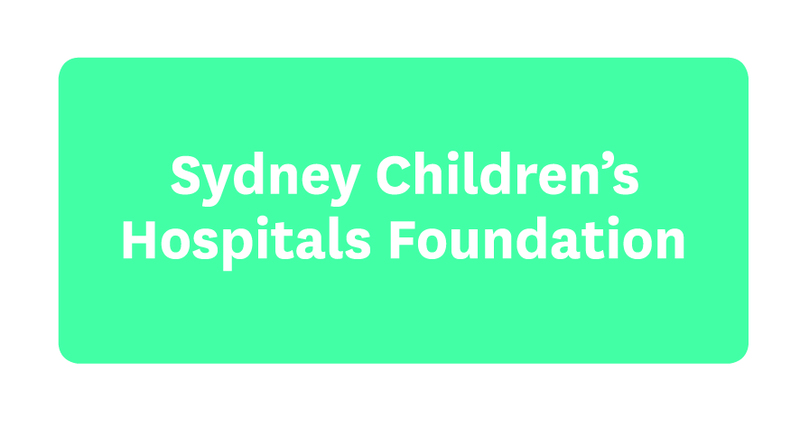 Donate today and help over 70,000 sick kids who come through the doors of Sydney Children’s Hospital, Randwick every year. While some might only stay for a day or two, for others, the Hospital becomes their second home. By making a donation below, you’ll help fund world-class care and ground-breaking research to help sick kids make it home, where they belong.